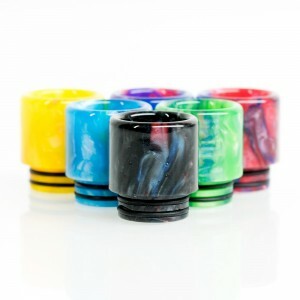 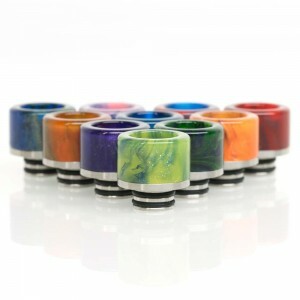 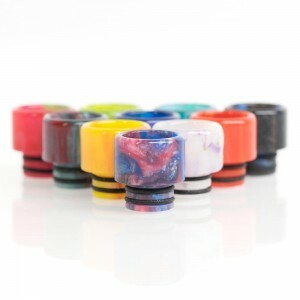 High quality resin Drip Tips with a great design for all those vapers out there that want to customise their vape kits to stand out from the rest. 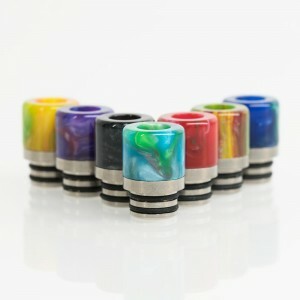 Drip tips are with out doubt an essential part of your vaping kit, so many seasoned vapers have come to expect nothing but quality. 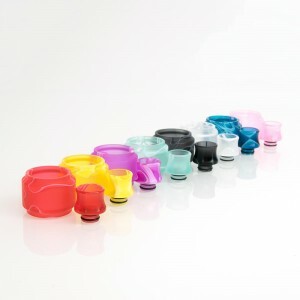 Drip Tips are more often used for aesthetic reasons but many believe it can enhance flavour when vaping, as it is the last thing between you and your vaping kit. 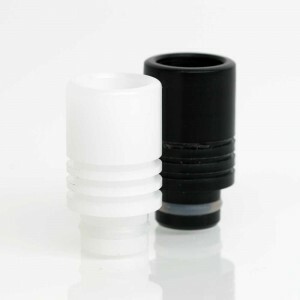 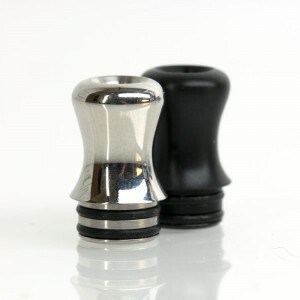 The all important mouth piece was named the Drip tip when manufactures first made a vape kit with a mouth piece that could be used by directly dripping the E-liquid on to the coil through the hole of the mouth piece instead of using the small and ineffective cartridges, hence the name Drip Tip, after using this as its nick name the name stuck to this day even though none of the newer products are used for direct dripping anymore. 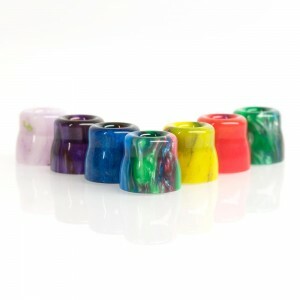 Drip tips are easy to take for granted, yet are a big part of your vaping experience so choose accordingly from our wide range. 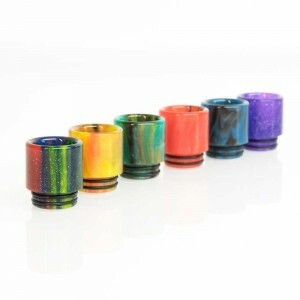 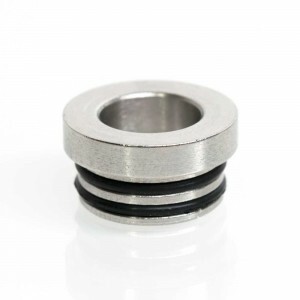 Finding the right Drip Tip for you will improve the performance of vape kit, not only adding to the visual flair of your vape kit, it also ensure great heat resistance for those regular well seasoned vapers.